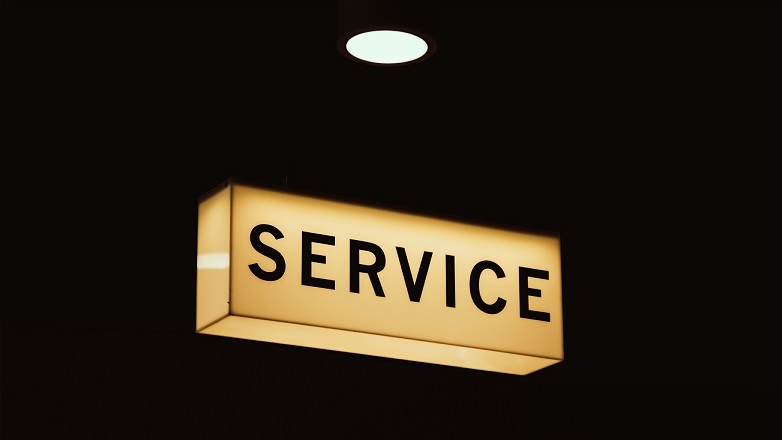 Are You Sacrificing Customer Service For Performance? Successful businesses are great at two things: excelling at customer service to drive repeat business and generating new sales. But for many businesses, it can be tough to find ways to bring in new customers while continuing to provide individualized and in-depth customer service. A small business CRM can ensure that sales and customer service coexist in perfect harmony. One of the reasons that small businesses may be hesitant to invest in customer management software is the idea that it may make things overly complex. However, when used correctly, part of the brilliance of good CRM is that it actually makes things much simpler. CRM can be customized to collect and analyze only the information you see fit, all while allowing those in sales and marketing access to what they need as soon as they need it. Imagine if instead of waiting for sales to update a spreadsheet so you can send out your marketing newsletter to all of your latest customers, you had the information right at your fingertips in your CRM. While those old spreadsheets feel familiar, making the leap to a customer relationship management system can result in a simplified, clean, and efficient workflow – the very opposite of cluttered complexity. In a world filled with distractions competing for your customers attention, it can be a struggle to stand out from the crowd. Excellent customer service can be the secret ingredient to wowing your customers, keeping your business top-of-mind and generating word-of-mouth buzz that results in sales. Speeding up the troubleshooting process for customers with issues. Ultimately, CRM can help you become a one-stop shop for their specific needs. Of course, one of the chief benefits of CRM is the ability to boost your company’s performance when it comes to sales and marketing. With a well-oiled CRM, both sales and marketing have access to clean, accurate data about customers and prospects. Marketing can identify and nurture qualified leads and deliver them to sales – speeding up the whole sales process. At the same time, sales can reduce time-consuming follow-up and manual task management. Instead of tracking sticky notes and spreadsheets, your sales team can easily identify the hottest leads and work on deals that matter. It might feel like going all-in on sales and marketing means that you have to make sacrifices in customer service and vice-versa. But when it comes to CRM, the opposite is true. When it comes to customer service and sales, you don’t have to sacrifice one for the other. CRM serves as the perfect bridge between the these two integral elements of your business.